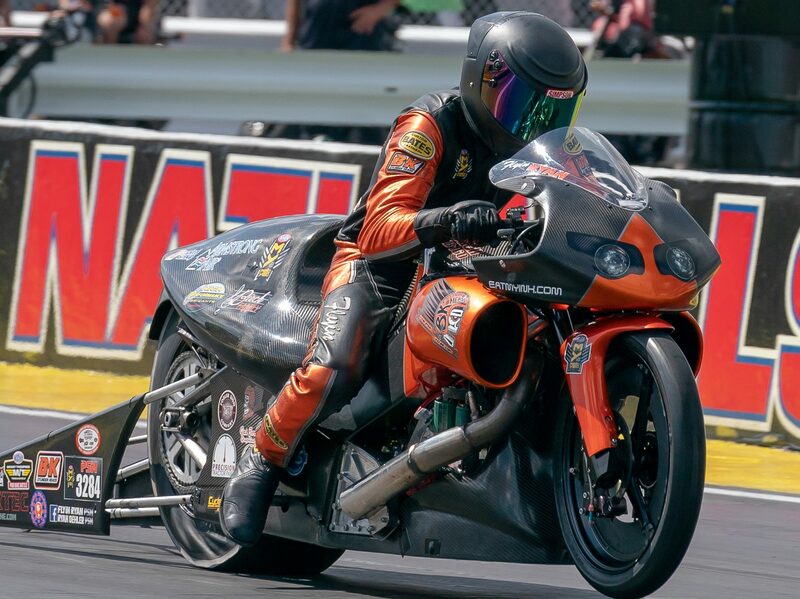 After a rookie-of-the-year candidate season that saw 34-year-old Ryan Oehler finish 13th in the ultra-competitive NHRA Pro Stock Motorcycle season, the Illinois-native will have some extra support to help him try to net a top 10 this season. Over Kill Motorsports, a Jacksonville, Fla., manufacturer of motor coaches, trailers and golf carts, will take the primary sponsor spot on Oehler’s Buell at select events. Oehler is thrilled to have the extra help on his team. Oehler is very optimistic about the upcoming season and sees his 60-foot times as something that can be improved upon. The 2019 NHRA Pro Stock Motorcycle season gets underway March 14th at the 50th Annual Gatornationals from Gainesville, Fla.